The 8th annual Castleconnell Boat Club Sprint and try a Triathlon. 17th August 2019. This Sprint triathlon is open to all, we have targeted this event for seasoned competitors. 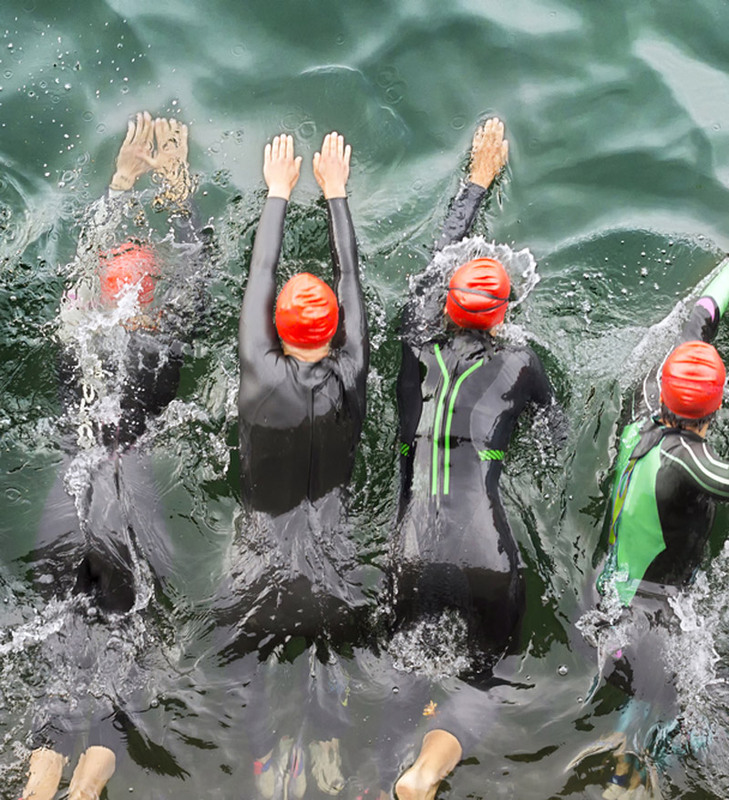 The shorter Try-A-Tri is for those curious about triathlons and the first-time competitors. This year’s event will feature a River Shannon swim, a cycle via Birdhill, Co Tipperary, and a run around the beautiful village of Castleconnell. 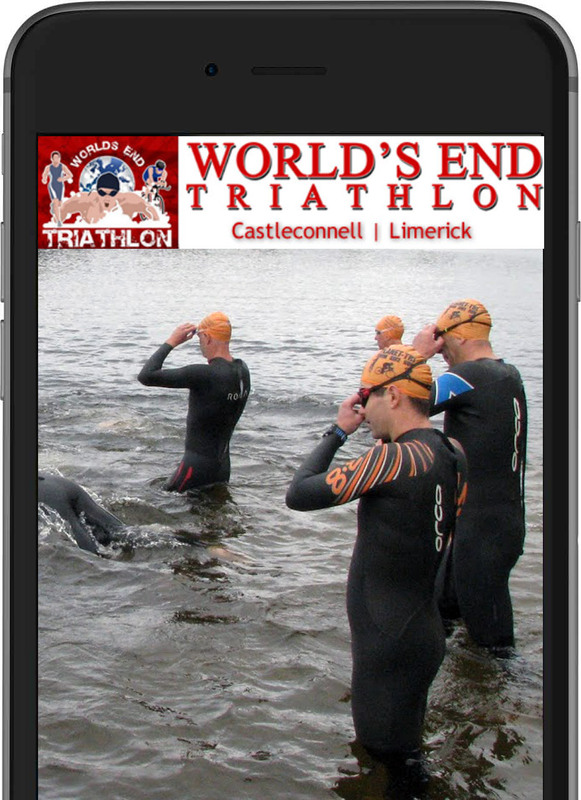 This years event will start with a 750 meter (Sprint) Swim*, (or a 175 meter Try-a-Tri Swim), in the River Shannon just in front of the Boat Clubhouse. This is the well-known World’s End recreational spot. After emerging from the water, bikes will be collected on the lawn alongside the Clubhouse (T1). The 20km Cycle course will take competitors out onto the old Dublin road. This is much quieter and safer since the M7 motorway was opened in 2010. The route will travel eastwards to Birdhill, where there is a left-hand turn back over an undulating course to the small, pretty village of Montpelier. After a sharp left at the Montpelier Community center, it is back along the bog road to Castleconnell village. Upon entering the village, the cycle route ends at the public play ground and car park area (T2). The Run will be 5km around the outskirts of the village and returning to the heart of the village at the community hall. The main Sprint swim (red line below) starts in front of the clubhouse. All competitors will enter the water together and wait for a horn to start the race. They will then swim through the start gates going upstream approx 375 meters. The top of the course will be marked with a large buoy. Round this marker and return to the boat club slip covering a distance of 750 meters. The shorter 175 meter Try-a-Tri swim (blue line below) will have the swimmers leave the boat club field and walk up the bank of the river to a marker in the water. They can enter the water from the bank, or from a small land outlet. The water is shallow at this point of entry. Once the horn sounds for the start swimmers will have a 175 meter swim downstream. All the time they will be swimming alongside the shore, and will have access to the shore at all time. Race Day brief will be set to emails after close of registration on the 15th August 2019.